Enerheat Renovations is Victoria’s #1 home improvement company as judged by the Better Business Bureau. Since 1978, we have been a family-owned and operated renovation company installing high-quality vinyl windows and doors. We only install locally-sourced ThermoProof Windows, a brand designed to handle the tough weather demands of living on Vancouver Island. Our warranty is the best in the business and our entire staff is dedicated to providing the kind of service that builds relationships and supremely satisfied customers. To request a quote, please contact us by phone or by using the eForm on this page. We can’t wait to start working with you. 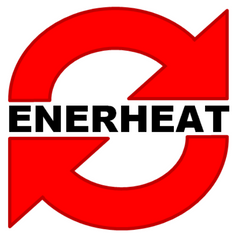 When you provide us with your personal information you can be assured it will not be shared with a third party and will be used only by Enerheat Windows / Cornerstone Renovations / Gibson Construction for the purpose of corresponding with our clients.